We will cover your event to tell YOUR story. We will document your day with a photojournalistic style with a flare of portraiture. We want to capture the moments as they unfold. If your dad get’s teary eyed as he watches your first dance, we will get it. 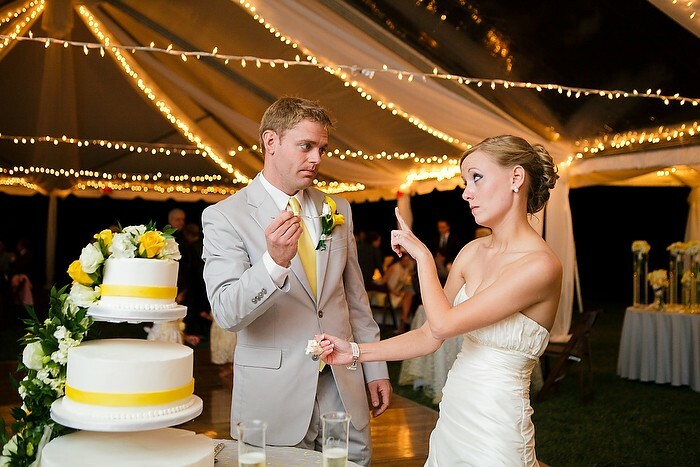 If your best man gives a hysterically animated speech, we will get it. If you and all your bridesmaids are laughing over stories of all the good times you shared, we will get it. 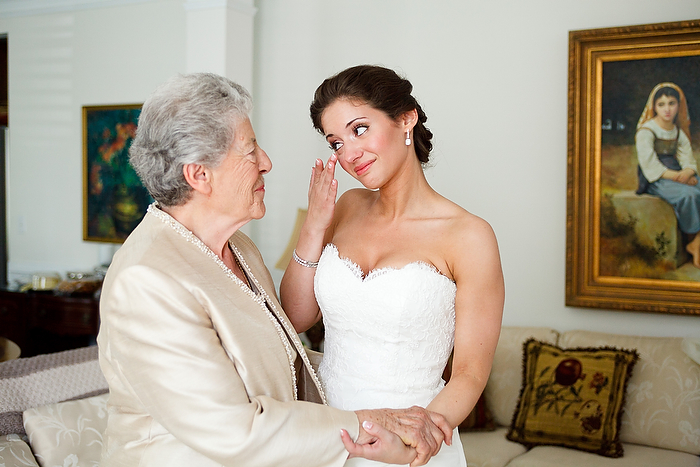 From the nervousness to the happy tears we will document your event so you can relive all the treasured moments. I want to take you back through those moments so you can relive the day and feel those emotions and happiness again. Sit back, enjoy your day and don’t worry because we got this.